Damn my need to experience things for myself. When I announced I was leaving Los Angeles and heading up to the Bay Area, a few people encouraged me to consider living in the East Bay. [For those unfamiliar with the area, here’s a simple analogy. San Francisco is like Manhattan. It’s the flagship city of the area. Oakland is like Brooklyn, a sister city across the water, that is sometimes very underrated, a city ‘snooty’ residents of the flagship city wouldn’t consider even visiting, and one that has its diehard fans who will passionately defend its superiority. It’s affordability. It’s lack of pretentiousness. Both cities are experiencing a growing gentrification that dismay it’s original residents and is often attributed to the uptick in the overflow people who can’t afford to live in Manhattan or San Francisco. Then there are the other ‘boroughs’ like Berkeley and other surrounding small towns. “I’m sure it’s great, but I want to live in San Francisco at least for a year.” I’m six months in. Some days I wonder if I should have just moved back to New York. I met Jackie at a party four years ago in Los Angeles. She’s big into the outdoors and co-hosted an awesome hiking group through which I met several good friends. Last Saturday I hopped on BART and met her in downtown Berkeley. 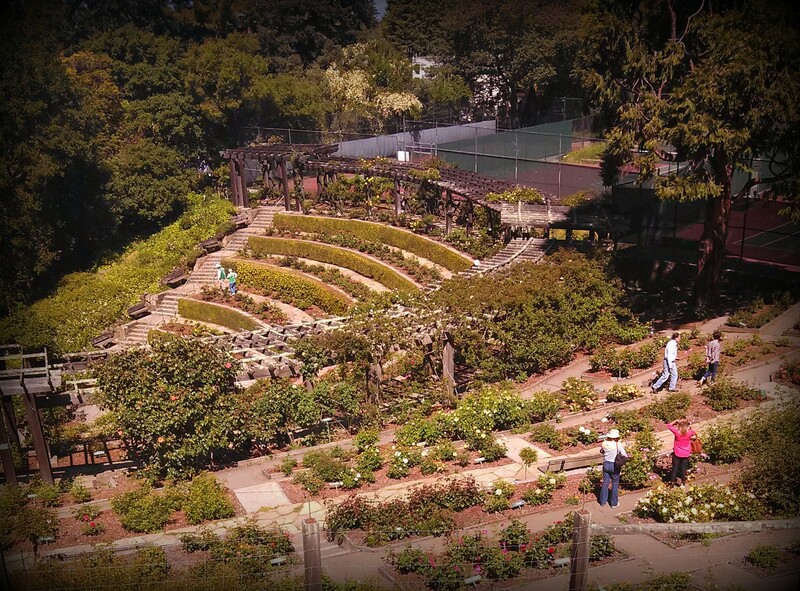 Jackie gave me a micro-tour of the East Bay that I wish I could have had in San Francisco. Not a hokey, touristic double-decker bus ride, but the kind of tour only an enthusiastic resident can do justice. It was a great weekend for it with record-breaking high temperatures for this time of year (I believe somewhere in the 80s), which was perfect for me since I am sick of feeling cold and like I have to wear a parka all the time. 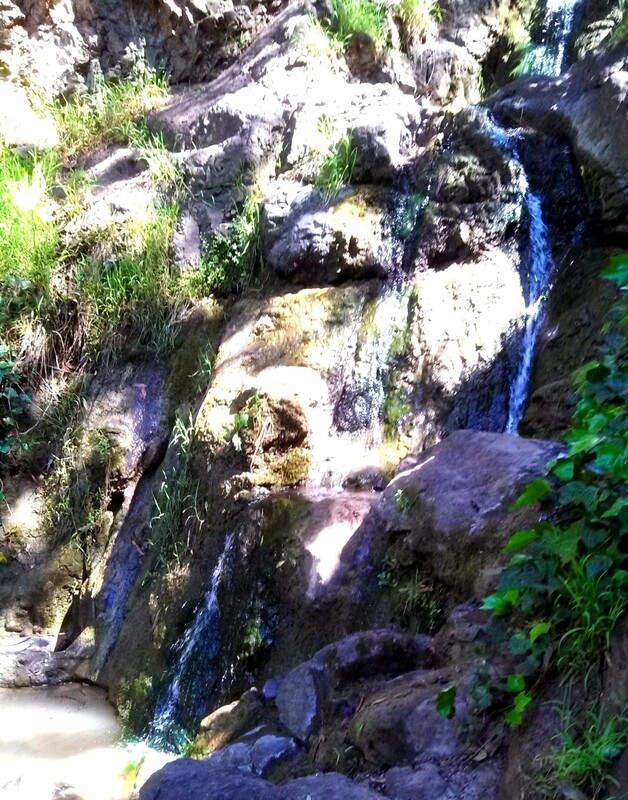 She took me to a hidden waterfall (it’s on private property!). We hiked for about two hours in Tilden Park. On the hike, Jackie began her sales pitch of the East Bay. “So what do you look for in a city?” she asked. She smiled at me with satisfaction and stated, “Hmm, that sounds like Berkeley.” It certainly was an appealing city. At the entrance to Tilden, we spotted several painters using the view as inspiration. One woman even brought a pet bird with her. There were beautiful views all around. Being in the park felt like being somewhere far away from a city. 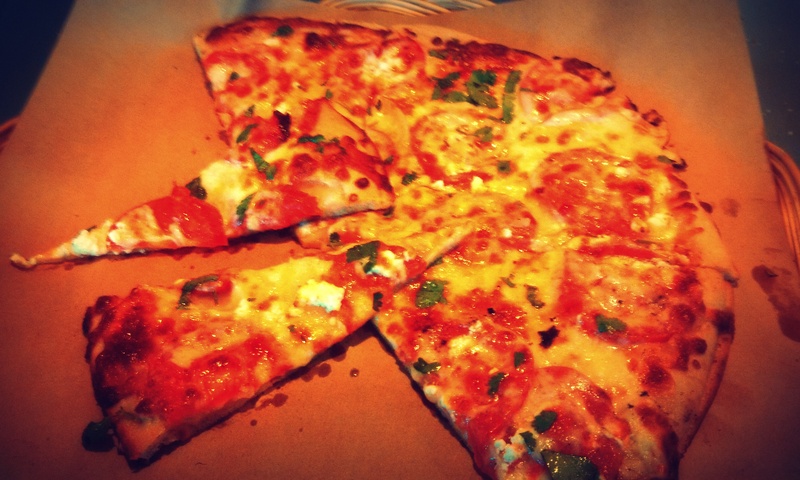 After the hike, we had lunch at Cheese Board Pizza. It’s a pizza collective! It’s located in the ironically named “Gourmet Ghetto.” They make one type of pizza per day. 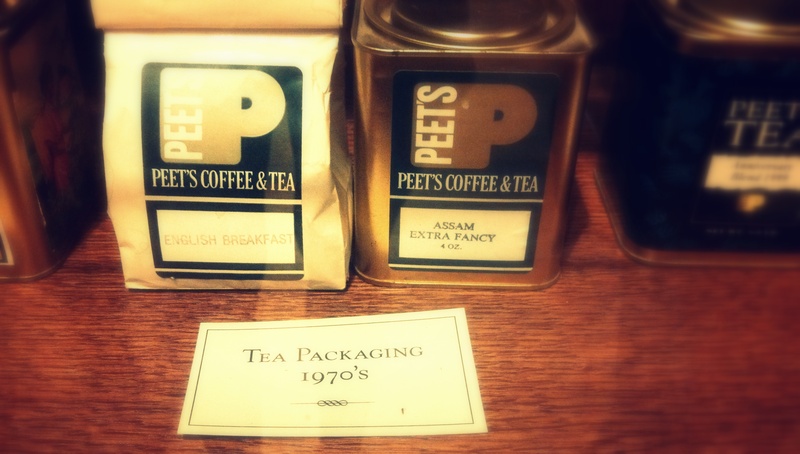 We visited the original Peet’s Coffee location. 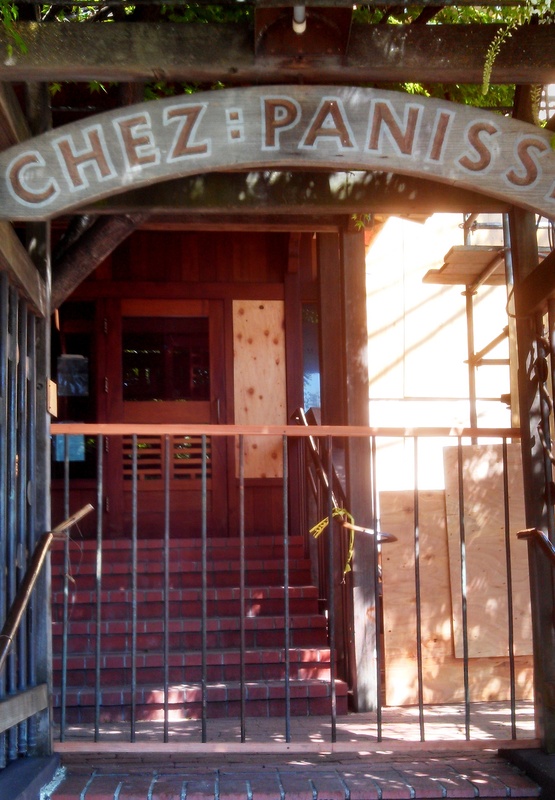 The renowned Chez Panisse is temporarily closed due to fire damage. It’s been named one of the top 50 US restaurants for many years. Reservations are always in high demand. We headed to Jack London square, a business & entertainment center. Ferries also dock here. We moved on to Heinhold’s Heinold’s First and Last Chance Saloon, the name of which was inspired by sailors who visited the bar before long trips on the sea. Several scenes from Jack London’s noves were inspired by the bar. This actually Jack London’s log cabin home that was imported from Alaska. After Beer Revolution, we moved on to Heinhold’s where a quartet of locals joined us. (Friendly people? Check!) They had all once lived in San Francisco and didn’t like it. They said it’s full of rich hipsters. Or lame hipsters? Rich, lame hipsters? Either way, hipsters and unpleasant. They were ebullient with their love for Oakland and then realized they might be inadvertently encouraging yet another San Franciscan to invade their city and drive up the rent prices. I told them I wasn’t all that in love with the City and that it wasn’t the same city I first visited over a decade ago. They agreed. I cannot express how comforting it felt to meet people who weren’t falling all over themselves to praise San Francisco. I felt validated. I’m getting tired of defending my less-than-excited & surprising even to me, reaction to San Francisco. Between the acrid reaction I had to my year in San Jose over a decade ago, and my almost daily tension with San Francisco, I was beginning to think I am allergic to the Bay Area. But, my jaunt to the East Bay gave me renewed hope. I am not quite ready to declare an impending move east, though I did feel immediately more comfortable in Oakland. There is still part of me that hopes to find this magical neighborhood in San Francisco that makes me love it and unable to entertain the thought of leaving. I moved out of Los Angeles, in part, because I felt like my life was stagnating. In San Francisco, I am growing, learning, becoming a stronger person, yadayadayadaimtiredoflifelessons. My life is definitely not stagnant, so the city is giving me what I asked for. As I told Jackie, “I am glad I moved to SF first. Because, if I hadn’t, I know I’d always be wondering what it would have been like.” But, San Francisco better be careful not to push this “growing pains” stuff too far, cause the East Bay is waiting in the wings to swoop in and grab me. And for now, the rent is cheaper over there. I leave you with a ditty I came up with on a day when I was particularly NOT in love with San Francisco. Forgive the language, I came up with it while in physical discomfort. What the hell is wrong with this place? If you like what you read, please share it! I haven’t been to East Bay but just by reading your description I like it infinitely more than SF. I had a lot of fun in San Francisco about a month ago but I couldn’t see myself living there. It’s a beautiful city but I’m always uncomfortable in all white surroundings. And let’s face it, dark meat has more flavor! And yay for Jackie being half Armenian, she sounds awesome :). In reading about your hate relationship with SF, I must say that it validates the feelings I had when I thought about moving up there for a job. In the dotcom hey day there were great jobs up there and I spoke to a few companies that were interested in me. But I just didn’t like it. 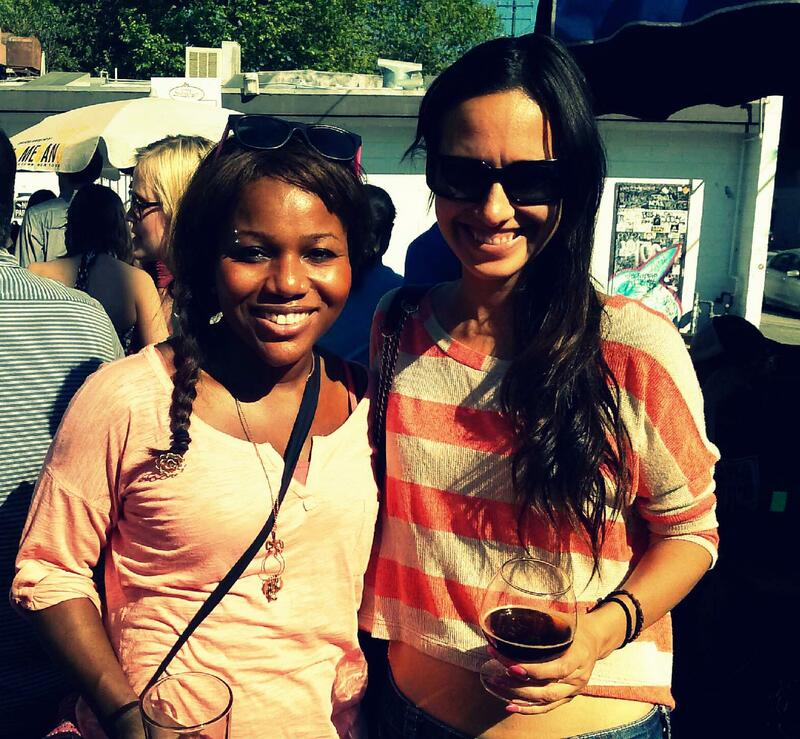 I didn’t get the ‘vibe’ – meaning I wasn’t as pretentious as most of the people I saw/met. It wasn’t diverse and it wasn’t what I wanted. Funny thing is that I did like Oakland as well – mostly because it wasn’t all gentrified and pretentious. I’m not sure how it is now – this was over 12 years ago. Berkeley was cool, but again…. a bit pretentious for me for some reason. Santa Cruz is cool, but too far to commute. Anyway, it seems like if you don’t find your perfect place in SF, you’ll find a great place in the East Bay where you’ll feel more like you fit in. I’ve discovered the same here in London. I moved to a cheaper part of the city and not only do I feel like I fit in more, I actually finally know my neighbours and we talk regularly. You don’t find that in a city very often. It really is amazing what a difference a few miles can make, isn’t it? Thanks for sharing your experiences! I'm Keisha ("Kee-shuh", not to be confused with Ke$ha). I am a (later) thirty-something, non-mommy, non-wife, who lives in San Francisco, California New York and has lots of opinions on lots of things. 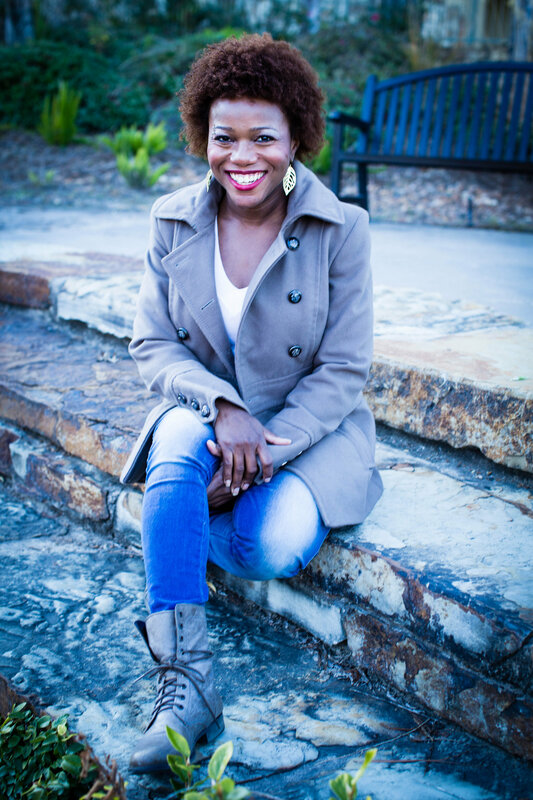 On The Girl Next Door is Black you'll find content on everything from race, culture, gender, and other socio-cultural issues, to travel, pop culture, and tales from my daily life.